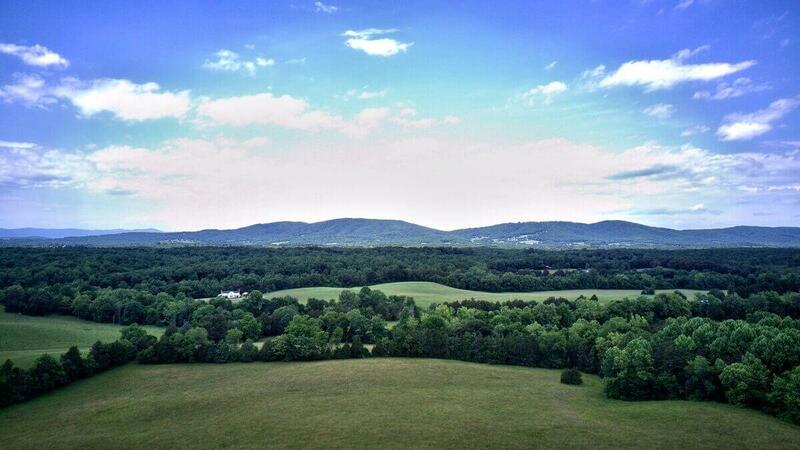 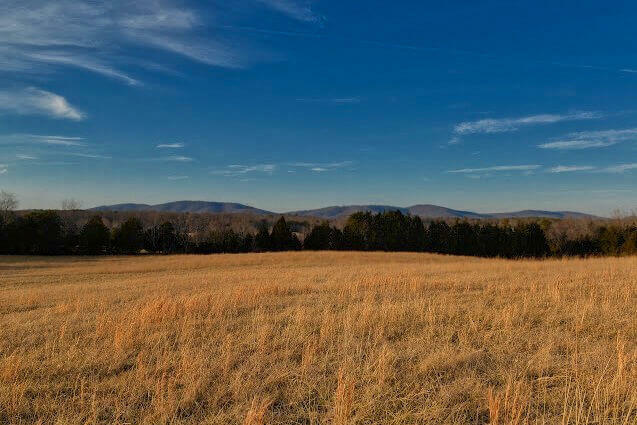 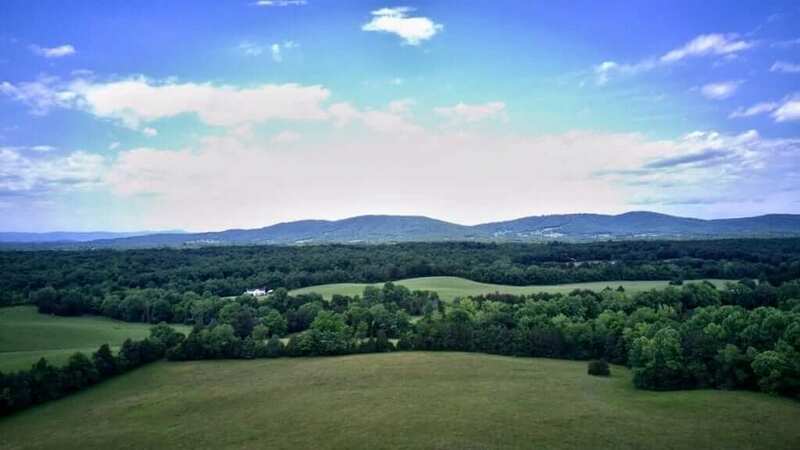 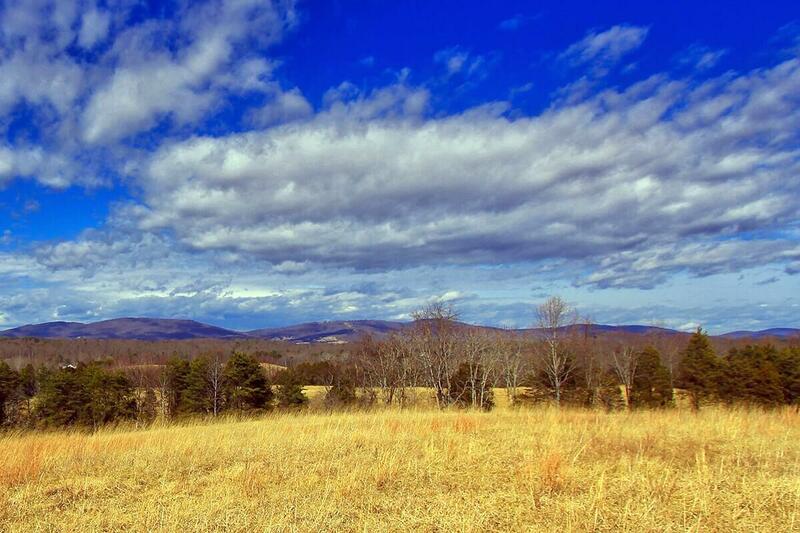 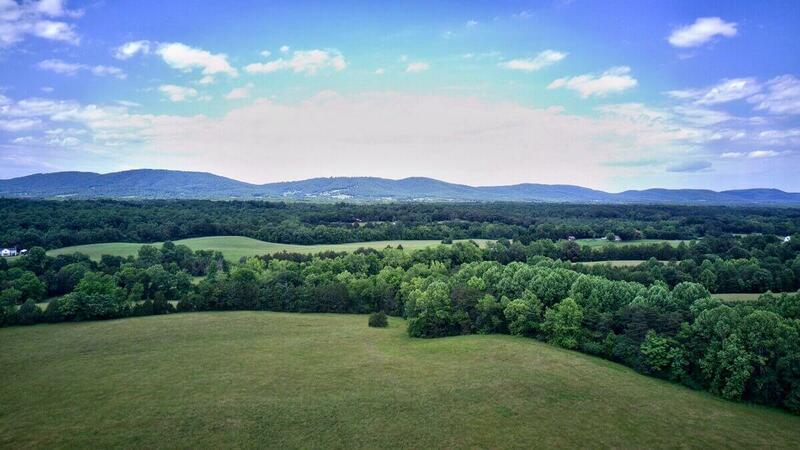 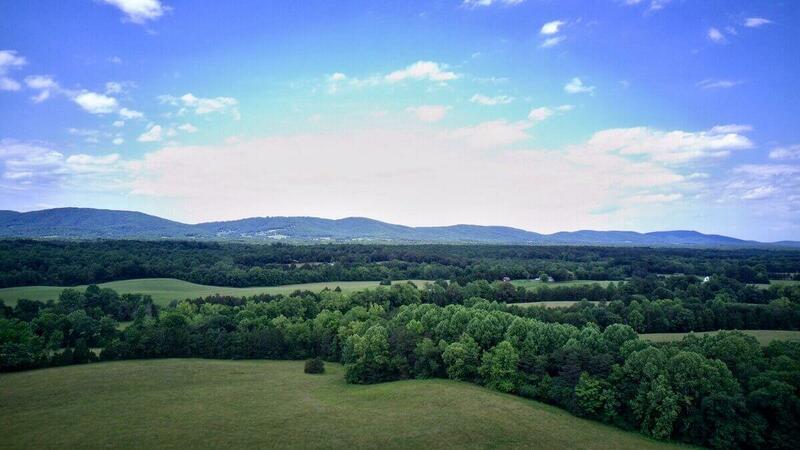 Spectacular views of the Southwest Mountains, including Monticello and Brown’s Mountain. 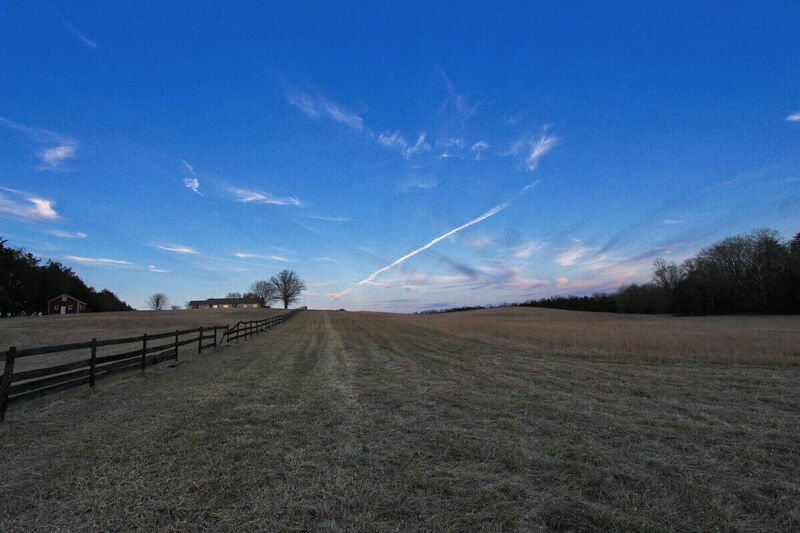 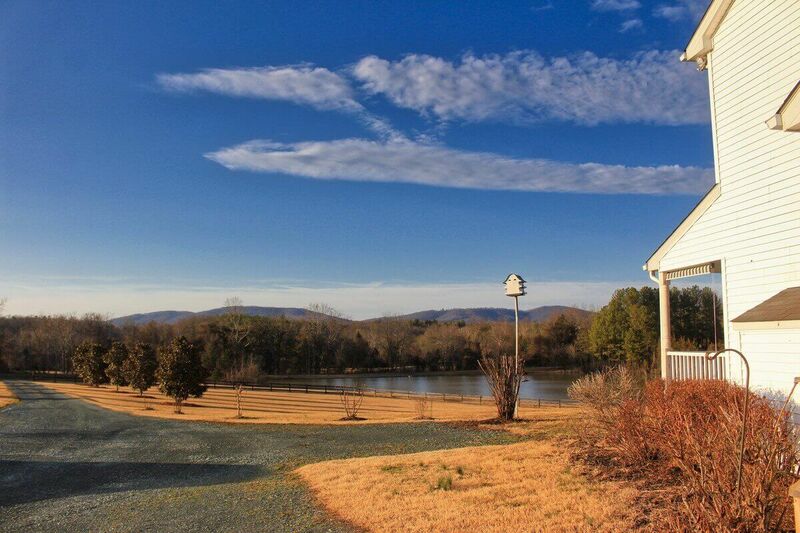 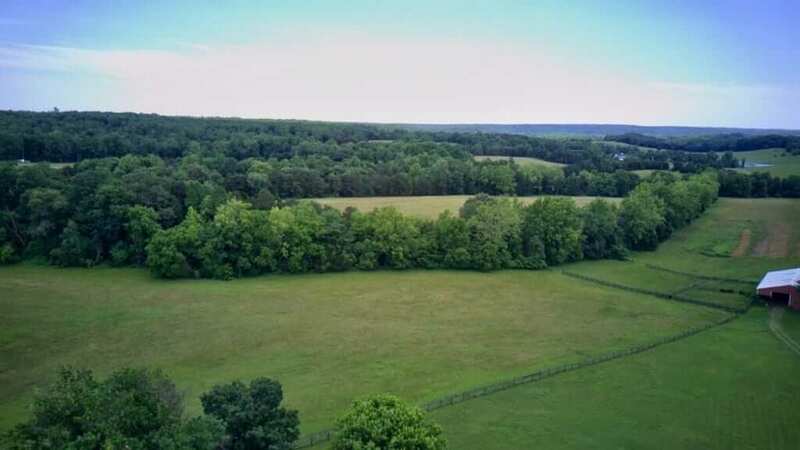 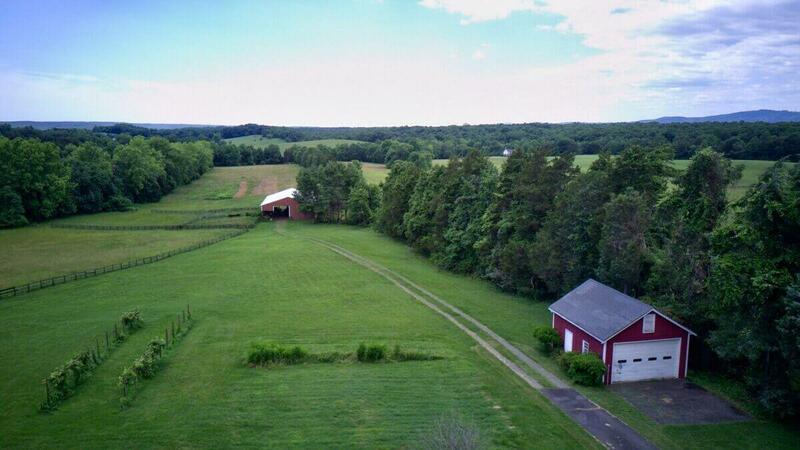 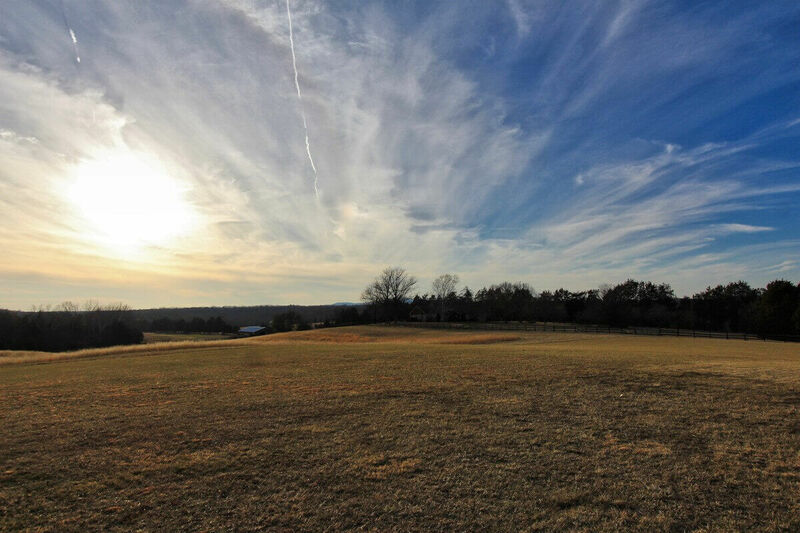 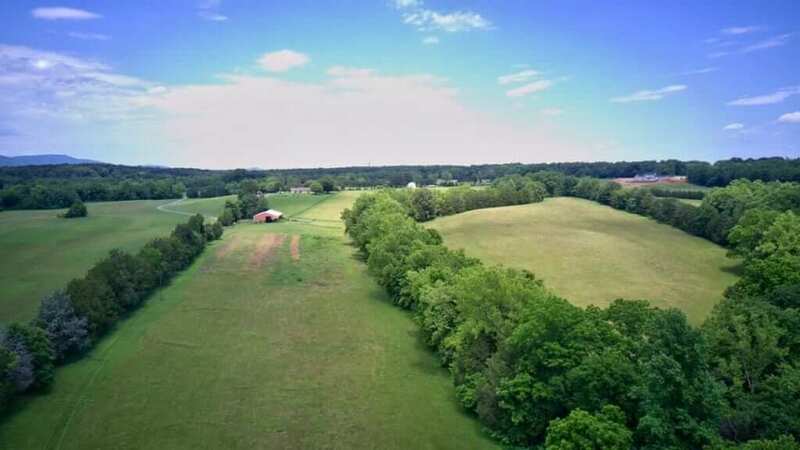 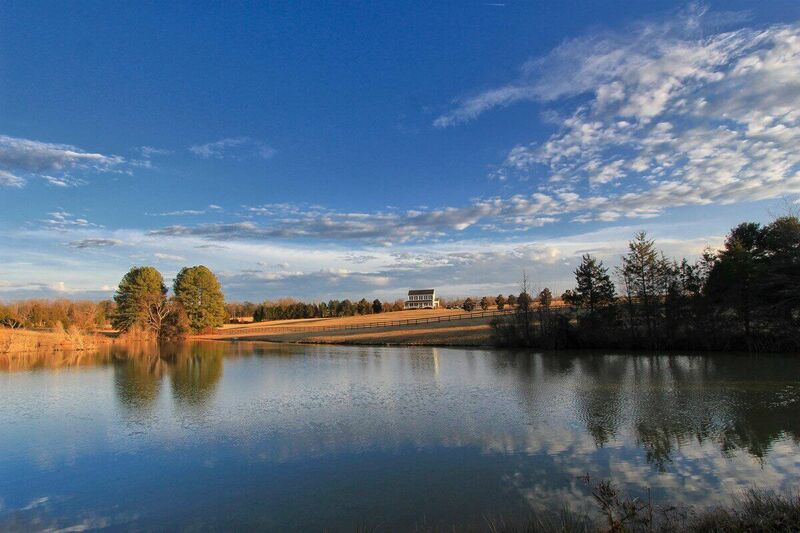 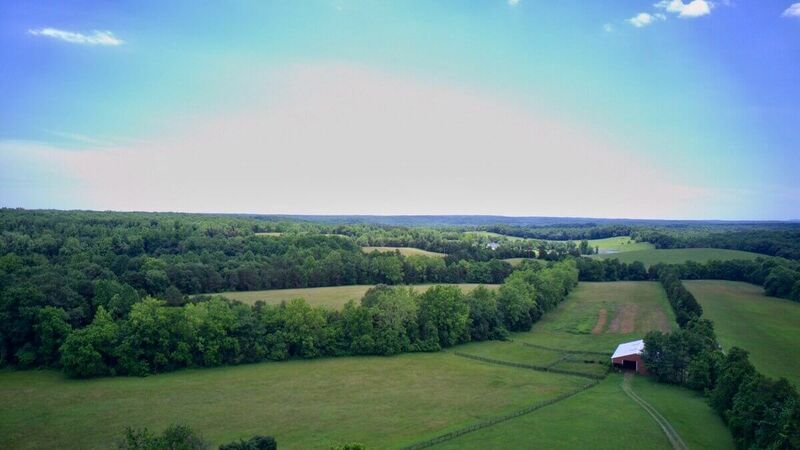 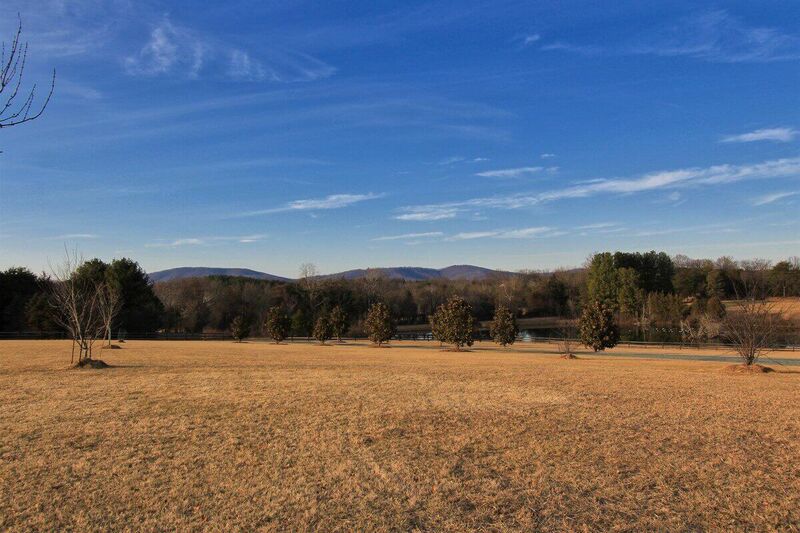 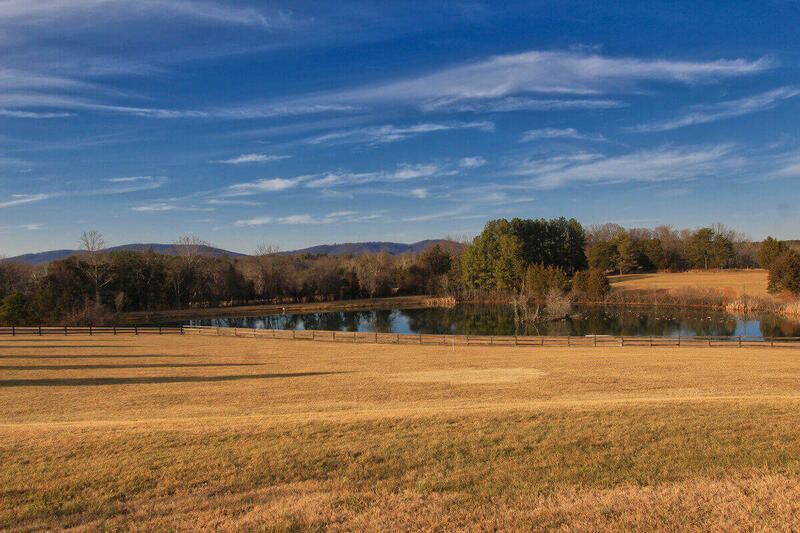 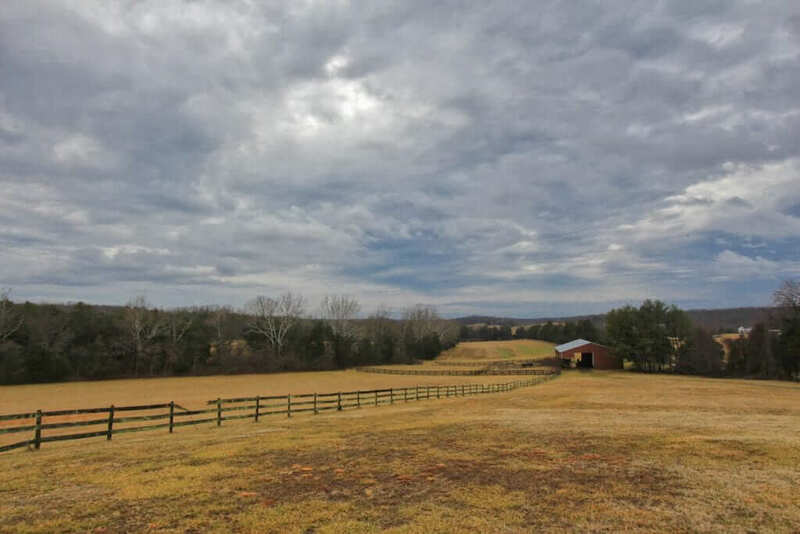 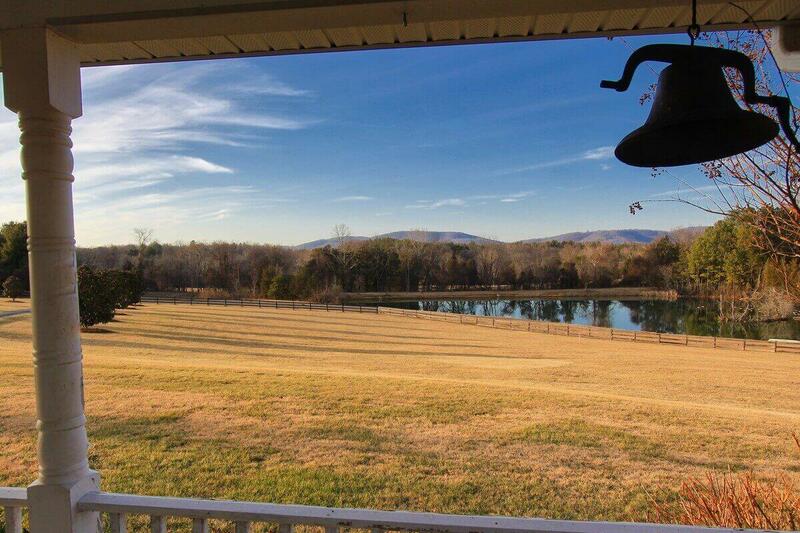 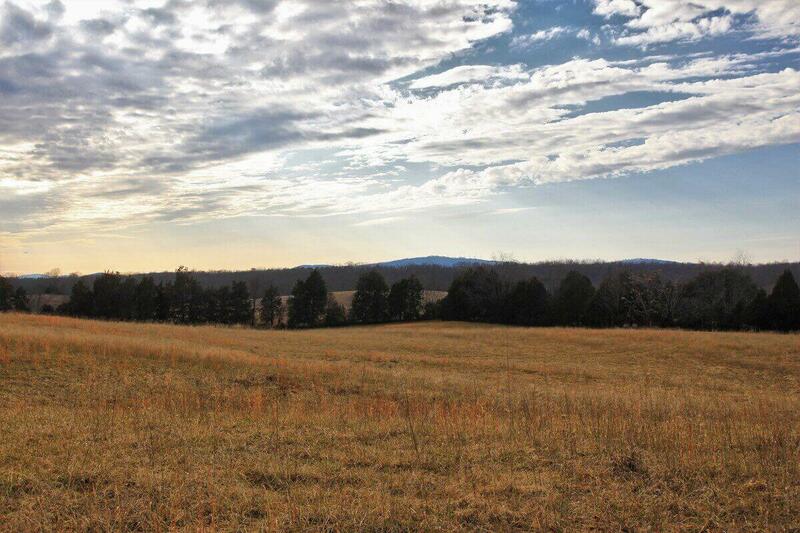 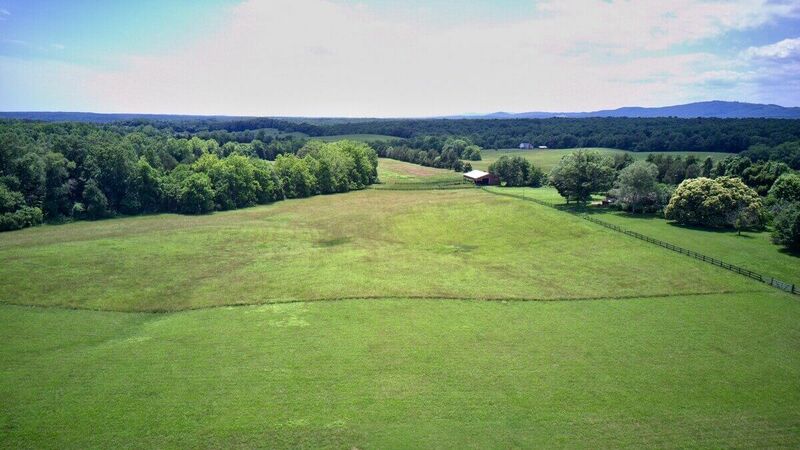 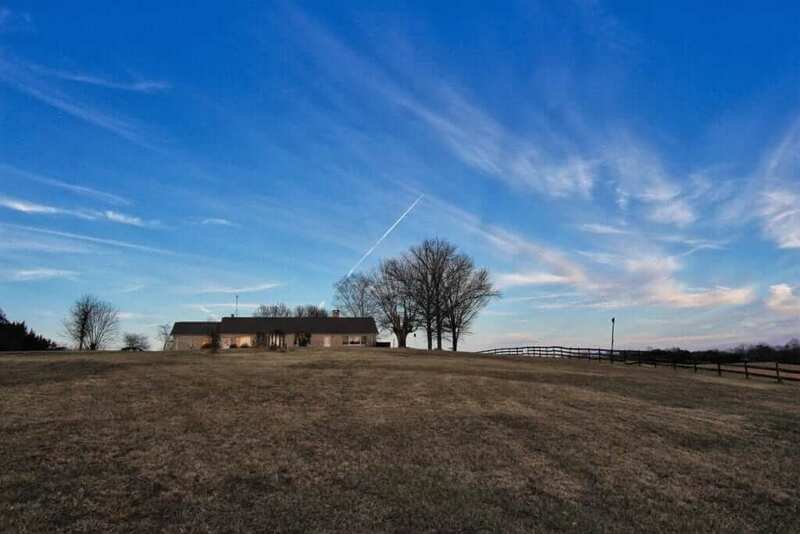 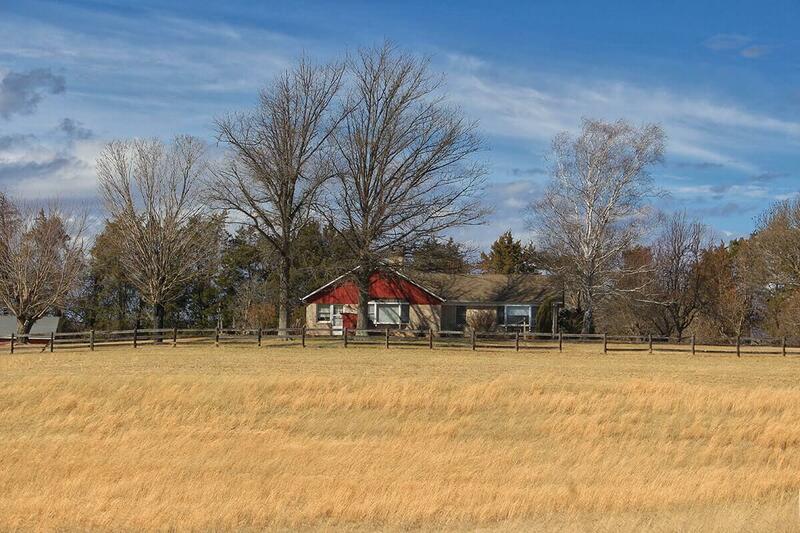 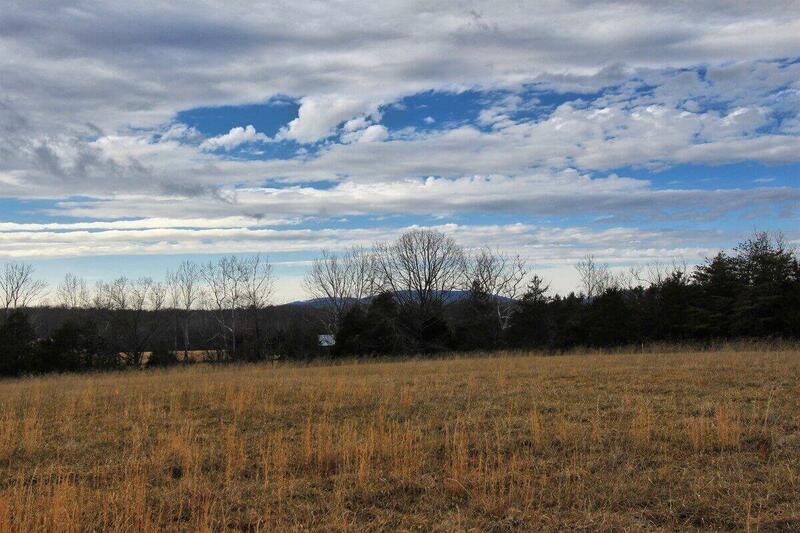 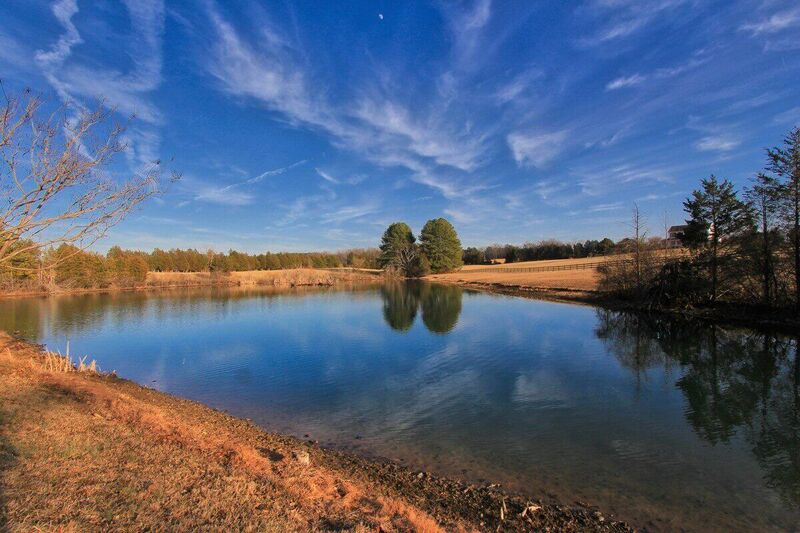 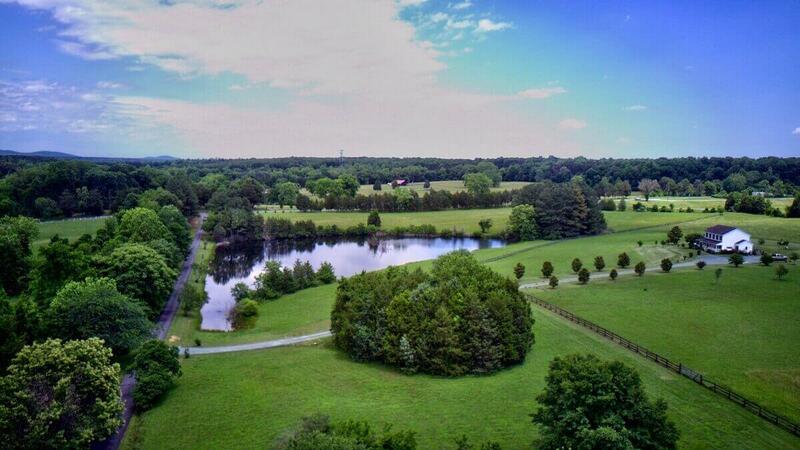 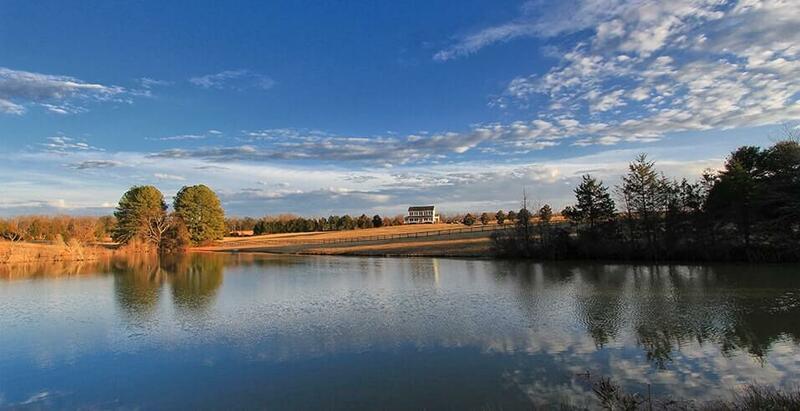 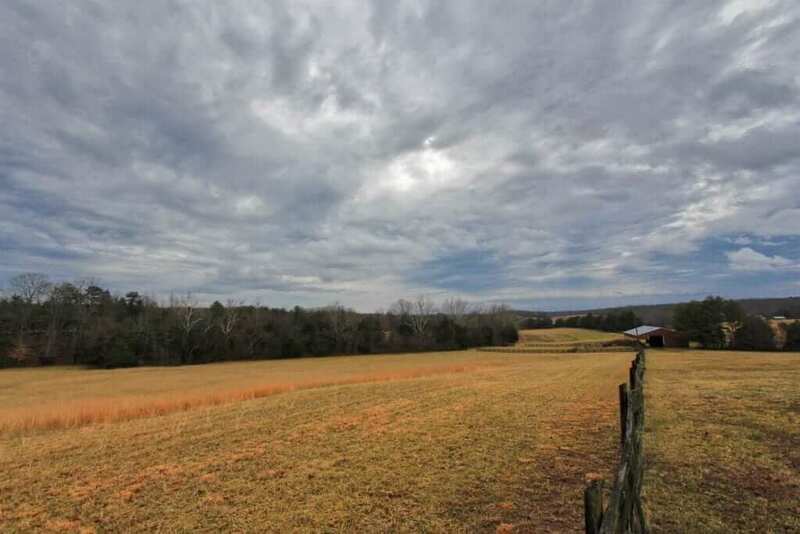 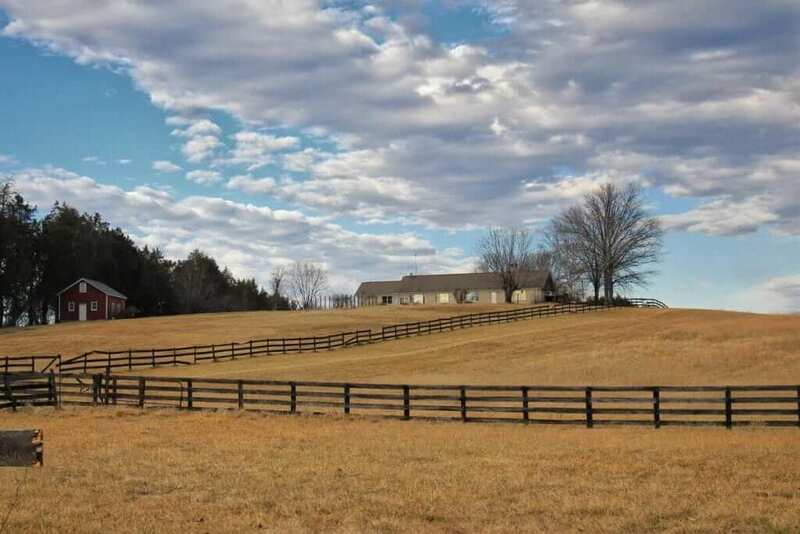 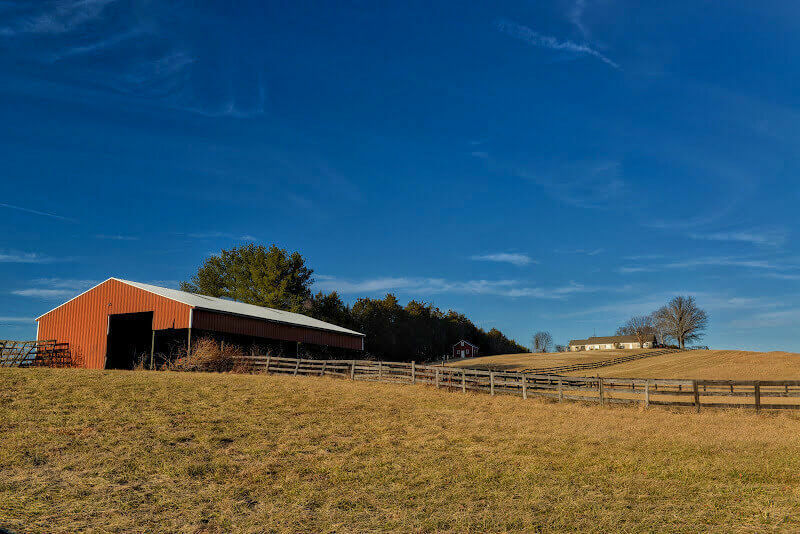 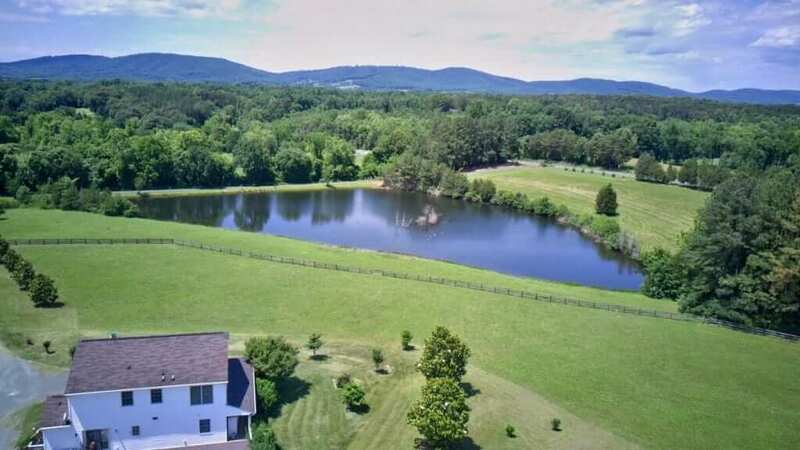 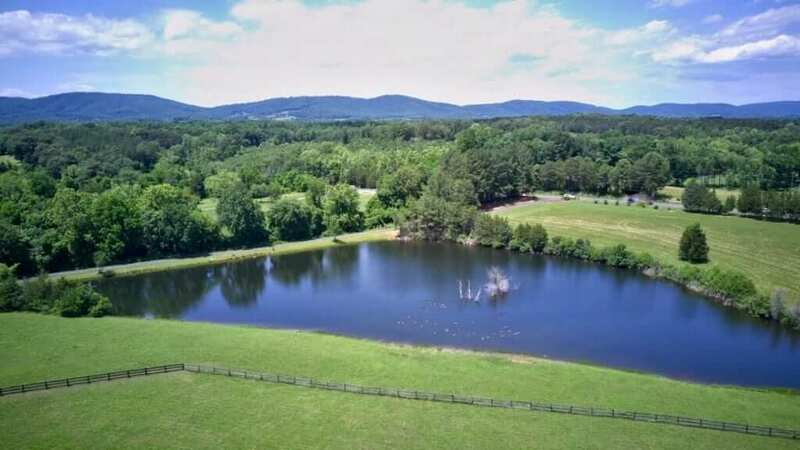 133 acres with 110+ acres of open fields, 2+ acre pond, springs, 3 streams and multiple building sites. 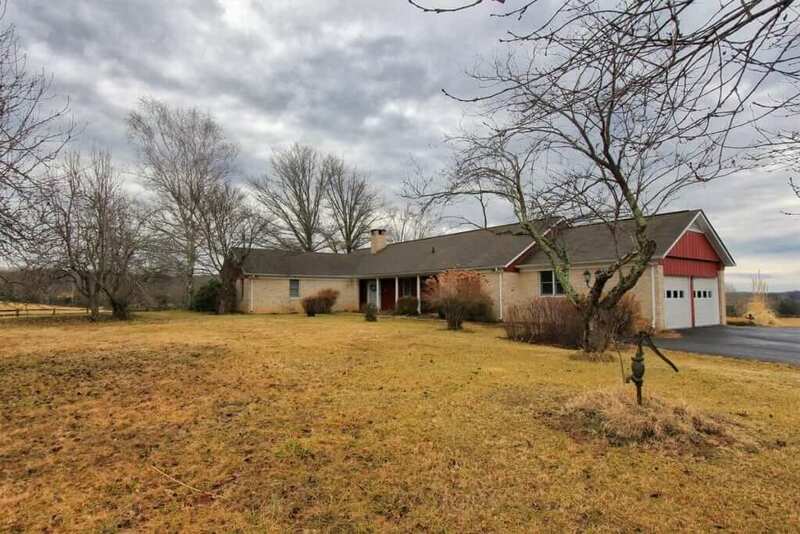 There are 2 houses included with the property. 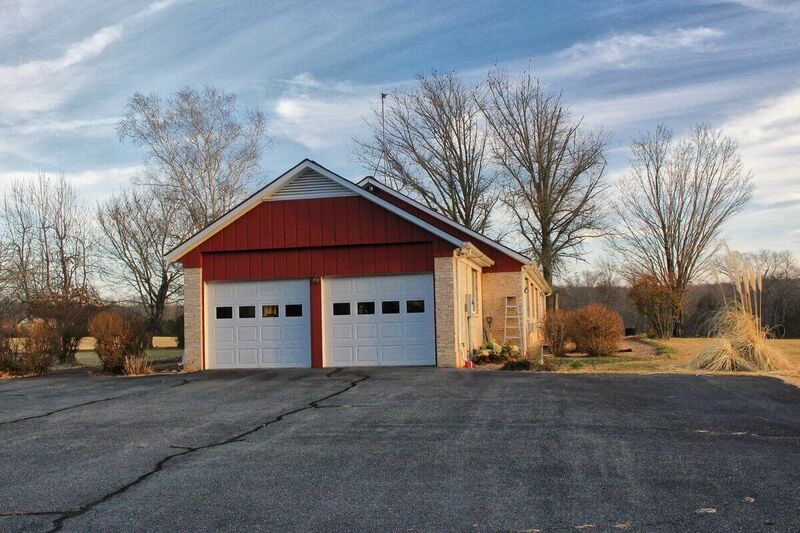 A 4 bedroom, 3 Bath house, built in 1993, and a 3 bedroom, 2 bath house, built in 1979. Other improvements include a large equipment barn, 3 board fencing, and a garden shed. 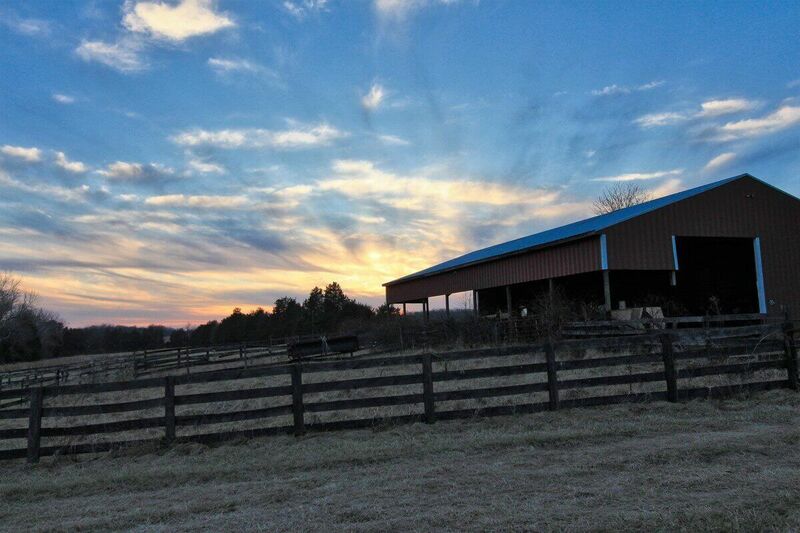 Great for horses or cattle. 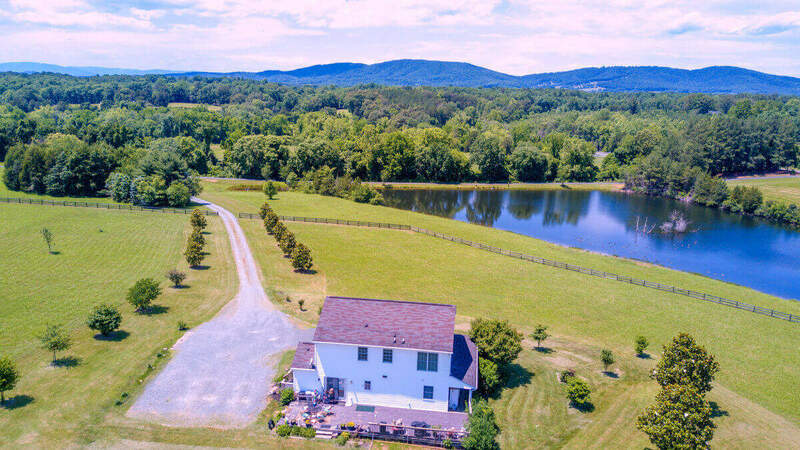 Conveniently located, within 6 miles to the Martha Jefferson Hospital and less than 15 minutes to downtown Charlottesville. 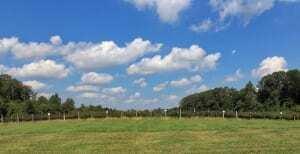 Division Potential. 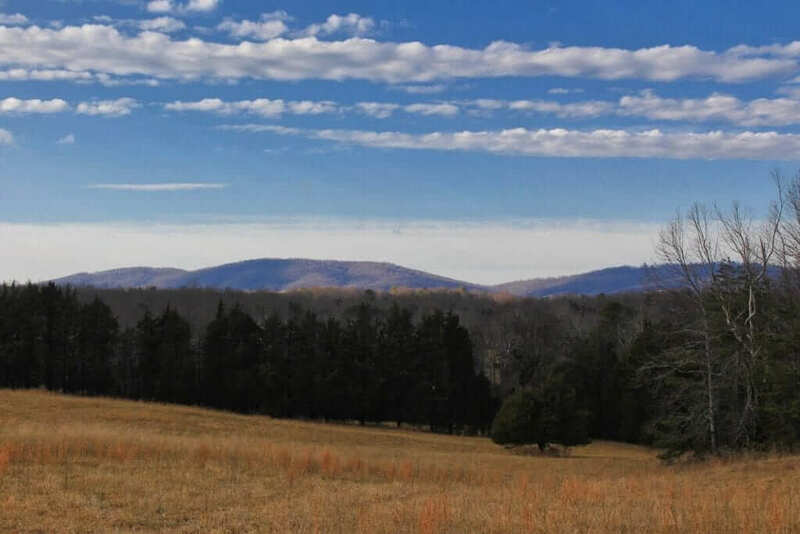 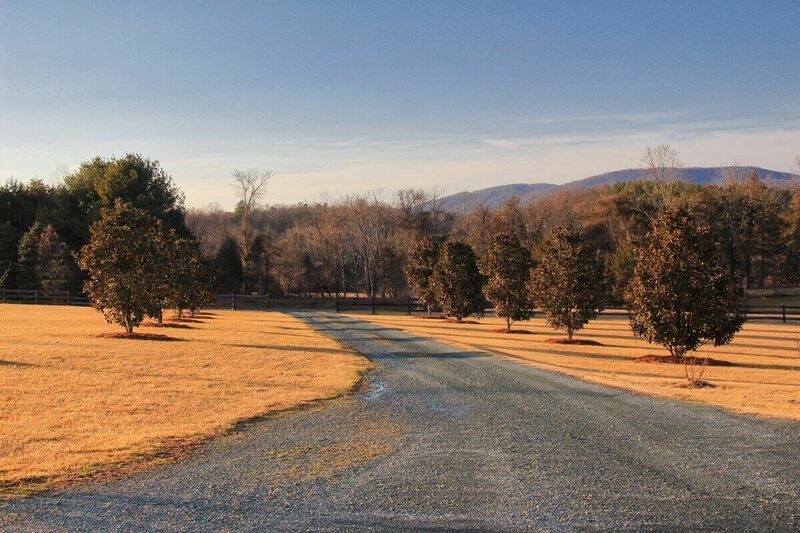 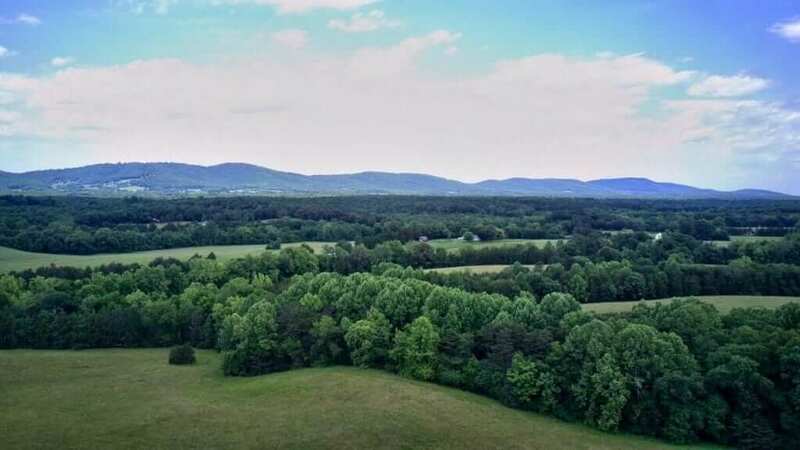 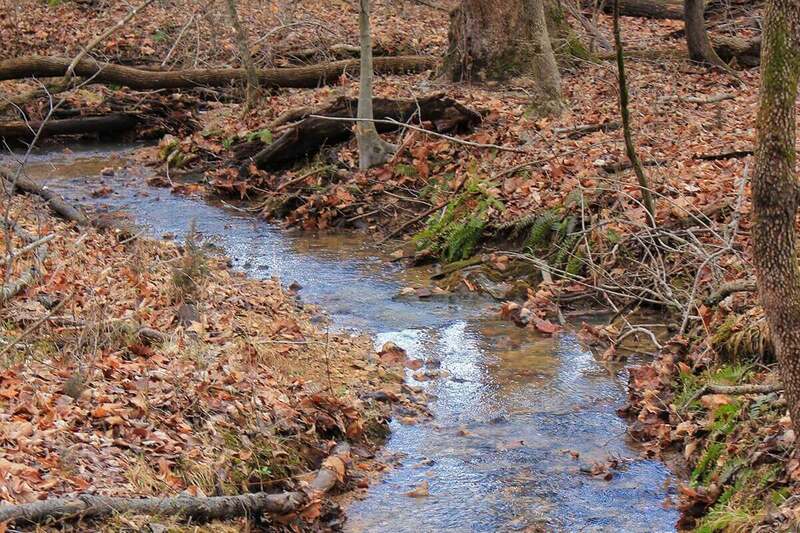 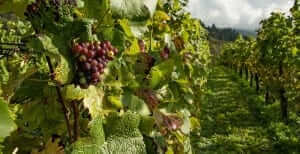 Great property for Conservation Easement or a Family Estate.